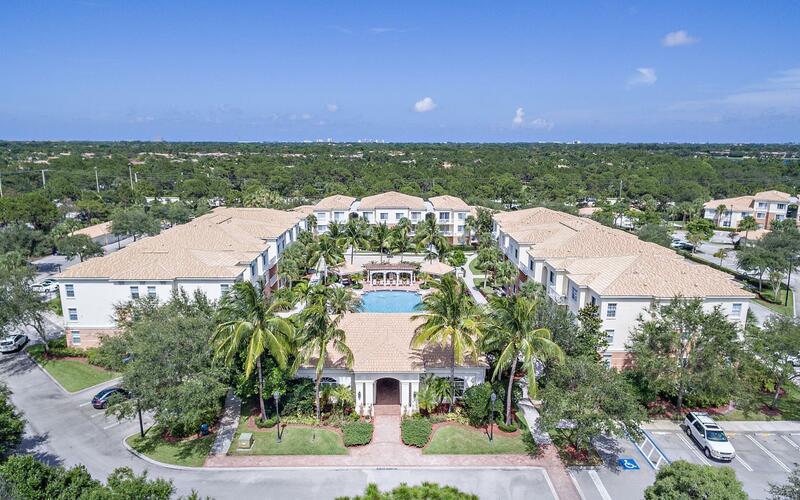 Fiore is a unique complex of 264 units featuring 1, 2 and 3 bedroom floor plans, luxury private condominiums amazing located in Palm Beach Gardens. Nestled just west of Military Trail, east of Central Boulevard and north of Grandiflora Road and south of Donald Ross Road. 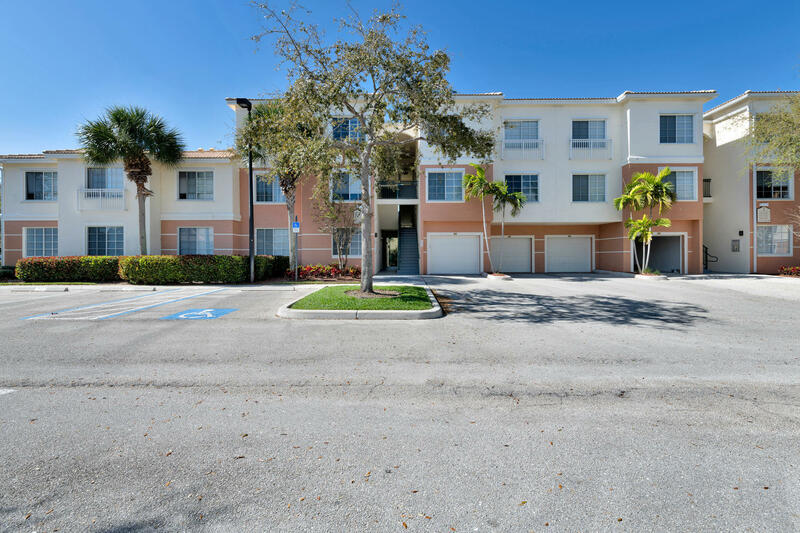 Minutes away from Juno Beach and the Gardens Mall. The beautiful property is surrounded by a thriving Florida Ecosystem and Natural Preserves. 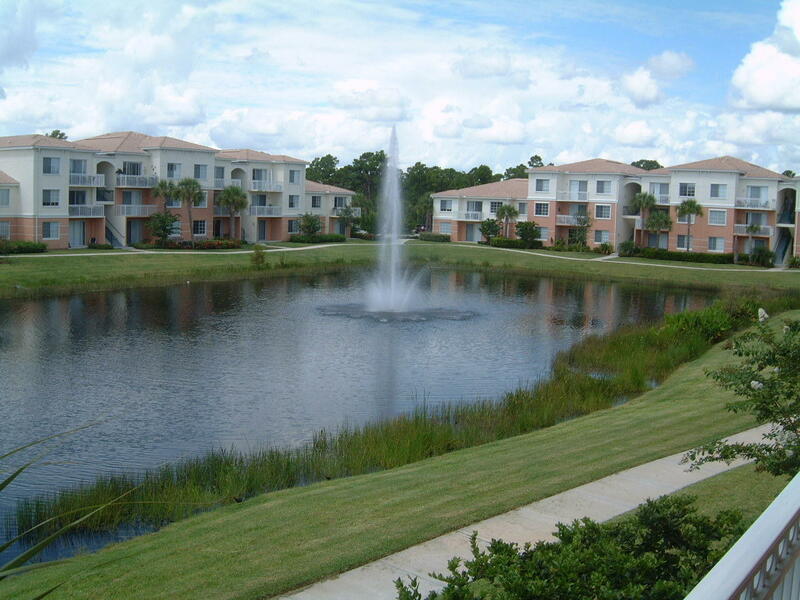 We have a sparkling lake with a fountain offering a serene and peaceful way of living. Bike or walk on the path that surrounds the lake. Fiore amenities include resort-style swimming pool, gymnasium, putting green, car care center, volleyball court, community herb & vegetable garden, lake with fountain, walking path around the lake, club house with a media center, cyber cafe and internet access, pool side BBQ area with refrigerator, sink, tables and chairs, and a gated playground for the kids. 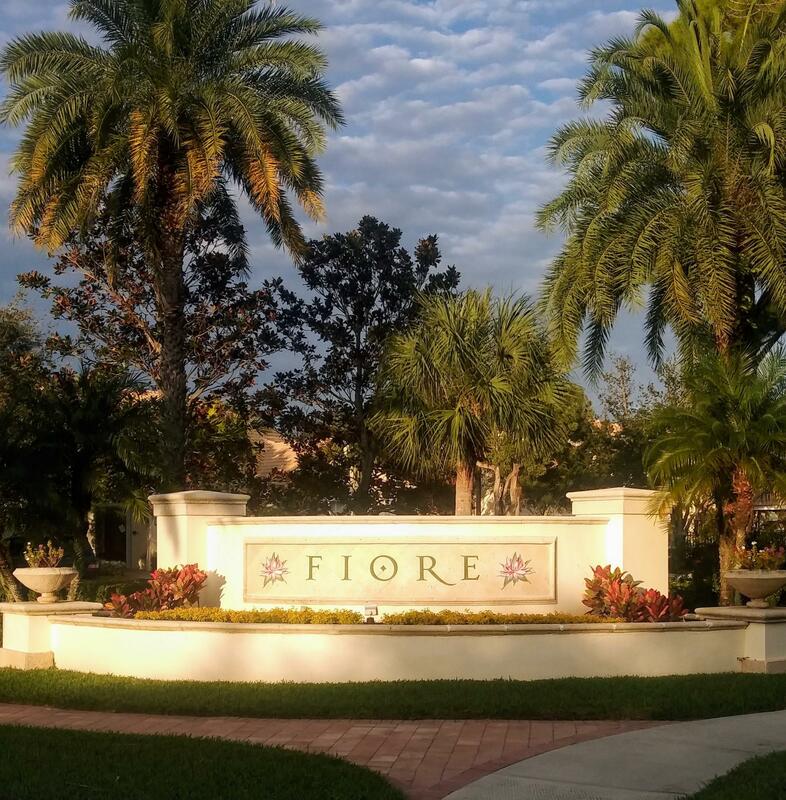 Fiore condos in Palm Beach Gardens are close to the great shopping at Downtown at the Gardens, Midtown, PGA Commons, Legacy Place, Carmine’s Gourmet Market Place and Donald Ross Village. This is a centrally located gated community close to PGA National, Mirasol and Abacoa Golf Courses. 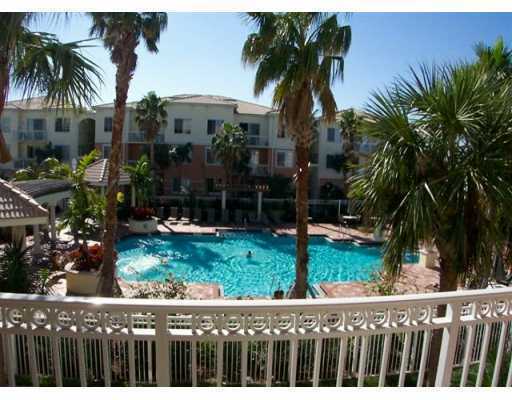 Residents of Fiore Palm Beach Gardens enjoy the community pool, clubhouse, playground, and putting green. Fiore at The Gardens. 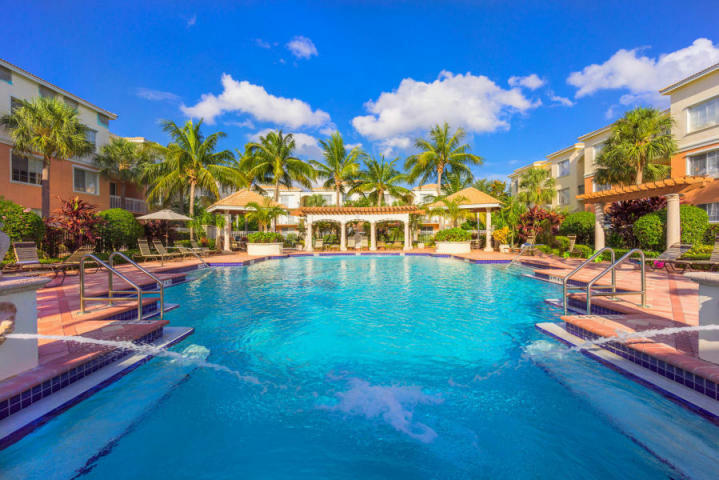 Minutes to Beaches, Abacoa, and Downtown at the Gardens, Midtown, PGA Commons, Legacy Place, Abaccoa, Juno Beach, PGA National. 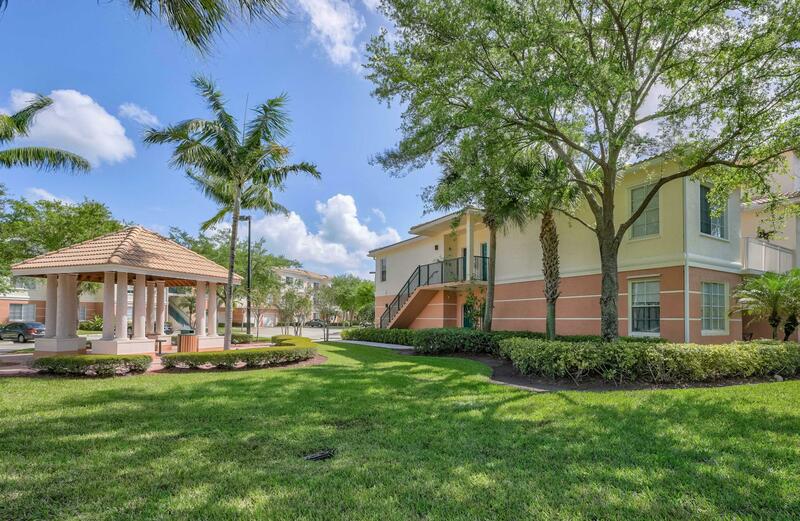 Just west of Military Trail in between Hood Road and Donald Ross Road across from Abacoa minutes away from roger Dean Stadium and the beautiful beaches of Jupiter and the Gardens Mall. Fiore was built in 2004 by Wood Partners. Units are in a mandatory homeowner association in this gated community. Fiore units features interior upgrades including, full-size washer and drier, wood cabinets, crown molding and tile backsplash. There is a mandatory homeowner association. 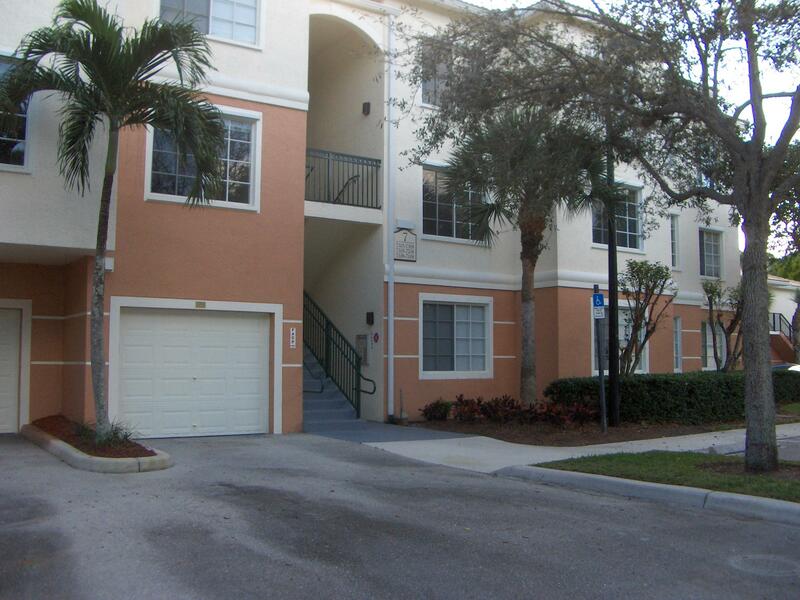 Search all Fiore at the Gardens condos for sale. Call the Fiore real estate team for buying or selling a home in Palm Beach Gardens FL 33418. The Thomas Team at Fiore at the Gardens would be happy to help you with your real estate needs.